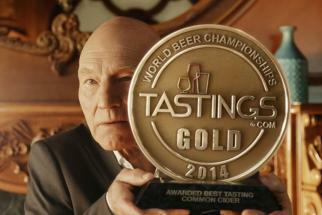 Strongbow just hired and fired Sir Patrick Stewart in a matter of months. 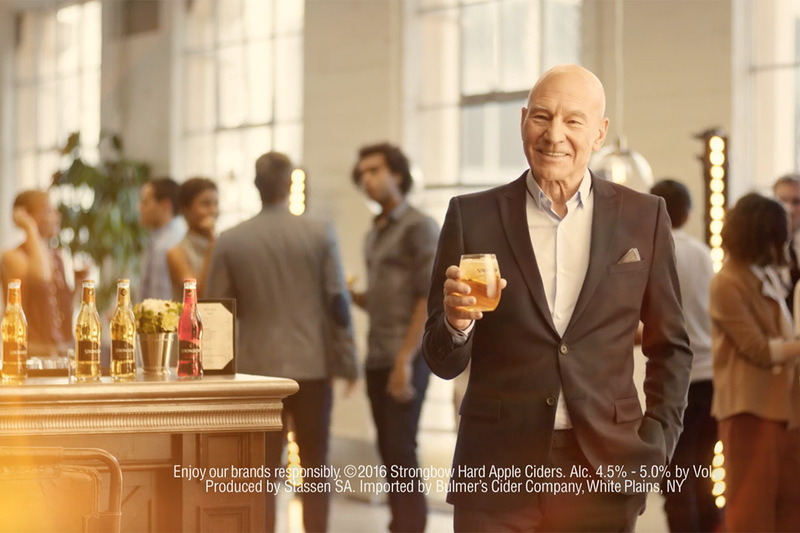 In the hard cider brand's previous ad through Droga5, the Star Trek and X-Men actor appeared, but only just -- he was eclipsed by an award won by the brand. 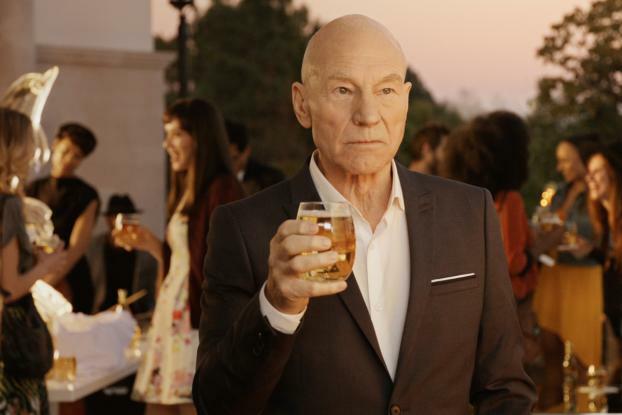 In this follow up, he doesn't even get the word "Strongbow" out of his mouth before he's unceremoniously fired. 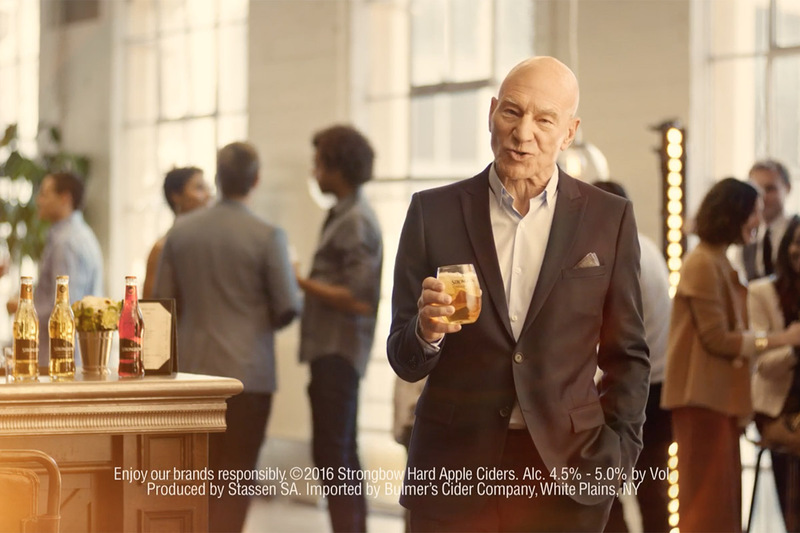 The message of these tongue-in-cheek spots is this -- all you need to drink Strongbow is ice, so you don't need a celebrity to promote it. 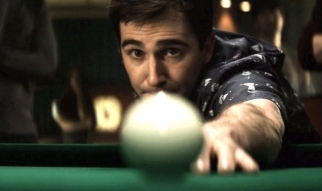 However, the use of the actor is so great that we can't wait to see if he will survive to see another day.